Congratulations to Abbie Bennett (@AbbieRBennett), the newest senior reporter at Connecting Vets, who will be covering the Hill, VA, and Pentagon. 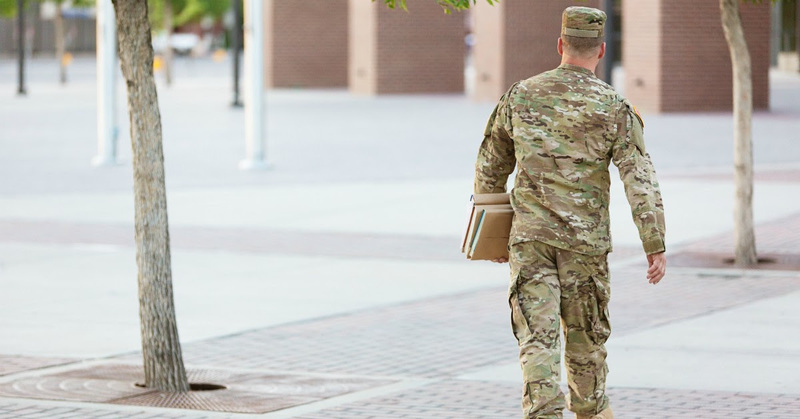 Understand, Engage and Activate: Every organization—whether public or private, for-profit or non-profit—has at least one of these three needs when working with veterans and military families. Read more here.